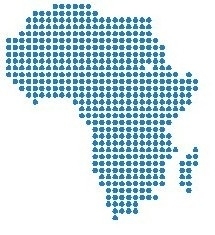 Search the most relevant resources for African development here with a query for your keywords. The customised Google search concentrates on well selected Websites, libraries, blogs and newsletters. We offer some more search engines alike.